MiME Design Studio and MiMEtv.ca has entered the 3D world. Check out some of our new games in development now! ​You are free to try them and we welcome your feedback. You are in your bedroom and you want to go to the shop. You need to find your keys before you head out to the corner store across the road. What do you do? 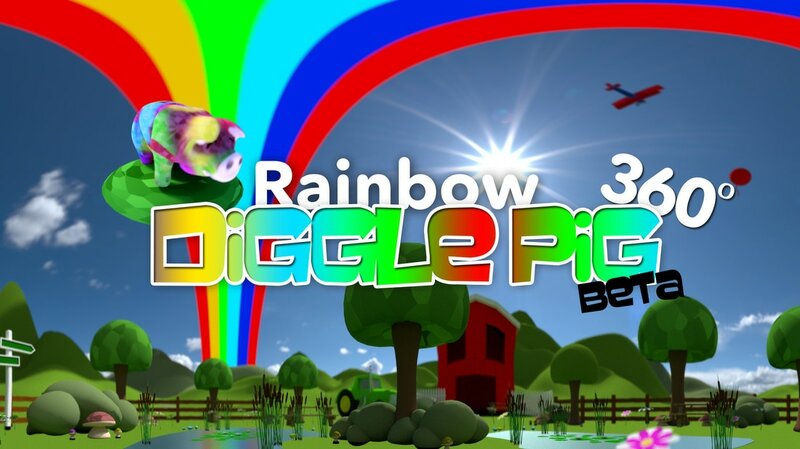 See if you can find Diggle the pig in the farm yard. You have 15 seconds. Don't worry, you have 4 chances to find him. See if you can find Diggle the pig in the wild west. You have 15 seconds. Don't worry, you have 4 chances to find him.